Although not now a church organisation, the Toddlers Group is a valued and welcome users of the Church Hall, having been established by St Nicholas Church over 45 years ago. The group is a non-profit making organisation and a registered charity and is completely self-run and self-financed. 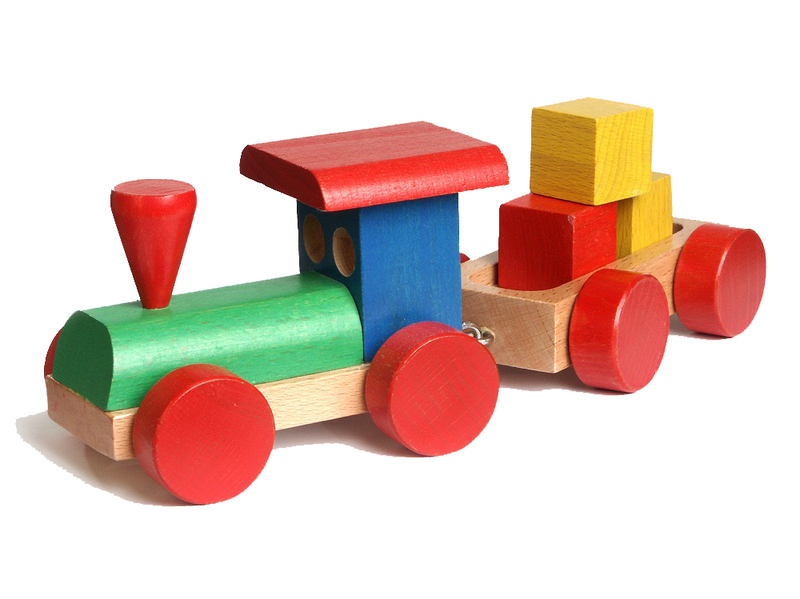 A variety of toys and equipment are available during the session including sit ‘n’ ride toys, table top activities and creative/construction play. The Committee along with the Playleaders manage the running of the group. A playleader is present at each session - their role is one of guidance.